Premium Custom Hand-finished Name Badges. Quality custom name badges in virtually limitless variations. You can have us produce any shape, any size, any quantity on almost any material. Digitally printed in full digital CMYK colour. Assembled by hand for quality and finish! 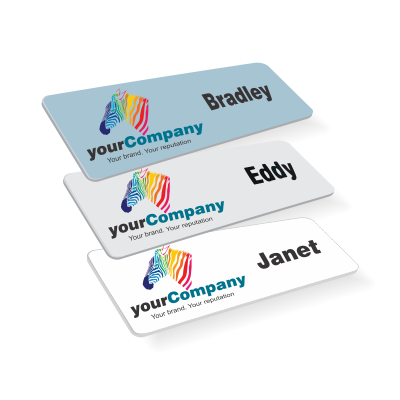 PREMIUM DOMED CUSTOM NAME BADGES are premium products with so many variations available. Great for prestige and a premium look and feel is required. 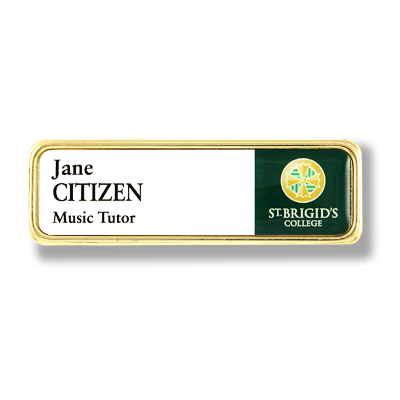 INSET DOMED NAME BADGES are premium products with many variations available. Great for when a prestige and a premium look and feel is required. CUSTOM SHAPED NAME BADGES in any shape, in any colour, on any material. Perfect for stand-out branding and events or just for fun! 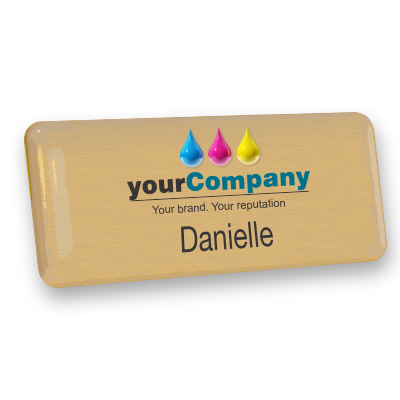 FLAT PLASTIC NAME BADGES are a great way to give your staff and company the complete professional finish. 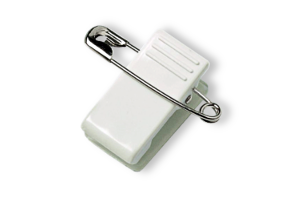 Imprint Plastic has a concise range of quality name badge fittings, clasps and pins ideal for any organisation, any job of varying dress codes and activity levels. 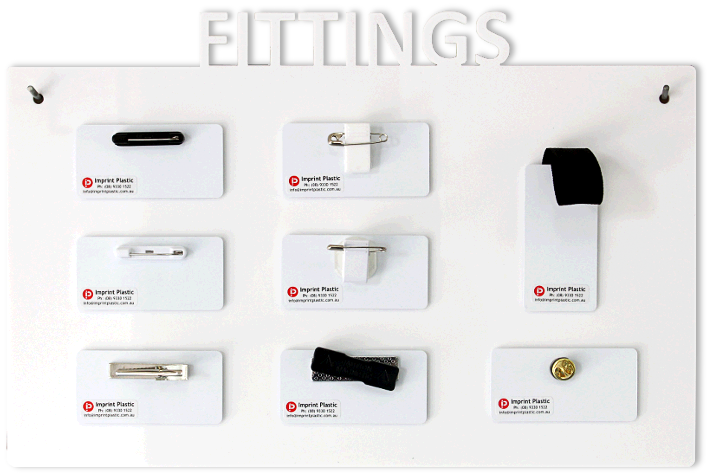 Our staff are more than happy to discuss your options and help you to decide which fitting is best matched for you. Simply ask us at the time of ordering. Single replacements and bulk fittings orders are also welcome. The classic name tag companion, pin fasteners are tried and true. 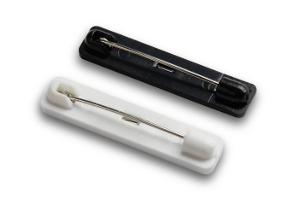 Brooch pins, with enclosed stainless steel pin, are a great fitting for people who do physical tasks or have a tight budget. Quality and value. 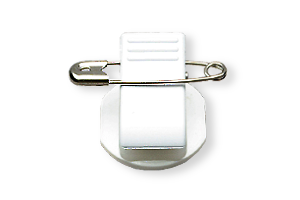 Quality, chrome plated tie bars (or tie clasps or clips) allow you to clip your badge firmly and securely to your tie or shirt pocket. Enjoy the benefits of securing your tie and your badge in the appropriate place and nice and straight. The pin needle is threaded through the clothing and the butterfly clutch back is placed on the needle. The back is not visible when worn, making the badge appear flush on the clothing and more pleasing to the eye. 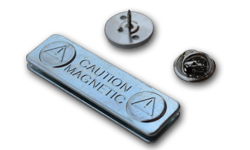 Magnetic fittings are great for people who don’t like to put holes in their clothes. 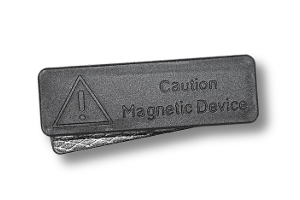 Our magnetic fittings are a quality fitting with strong magnetic properties. As such, they are not advised for anyone with a pacemaker. 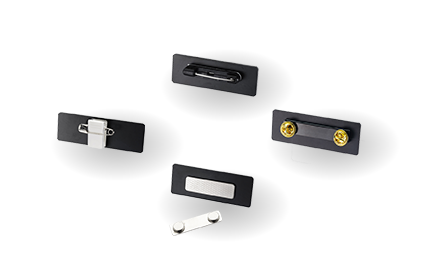 Dual clip fittings, also known as crocodile or pocket clips, give you the option of a pocket clip fitting and/or a safety pin, giving the badge wearer the choice on how to fit their name badge. Best on medium to larger size badges. 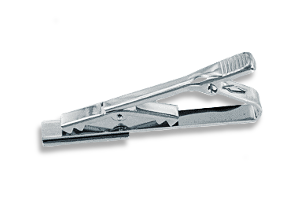 Rotating dual clips give you the same options as the dual clip with the extra flexibility to clip your badge in any direction that suits you or your circumstances. NEED QUALITY CUSTOM NAME BADGES? CONTACT IMPRINT PLASTIC! 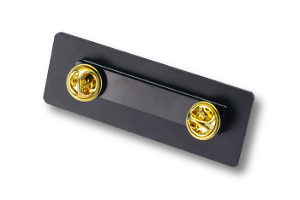 A range of custom name badges and fittings to suit your needs. Print one or print 1000. In full digital colour. 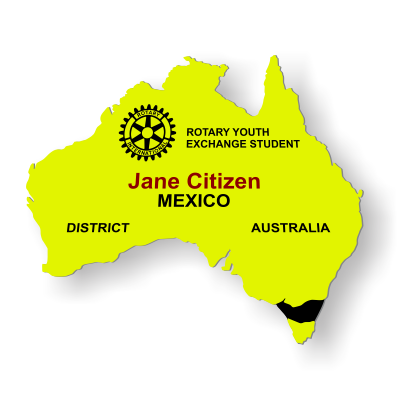 If you have any enquiries at all, please do not hesitate to email us or ring our office. 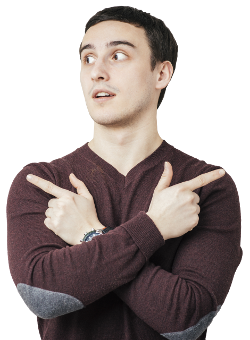 A member of our customer service team will help you right away!